Draft-schedule, might still be susceptible to changes. Like last year, the 24VGO will be full of activities beyond the race to guarantee 24 hours of excitement and fun. From 9:00 a.m. to 10:30 p.m. Deliveries of the t-shirts and materials. Tent information. 11:15 – Technical talk. Explanation regulation. Norms and Official Photography. 11:30 Photo competition starts: Presentation on big screen! 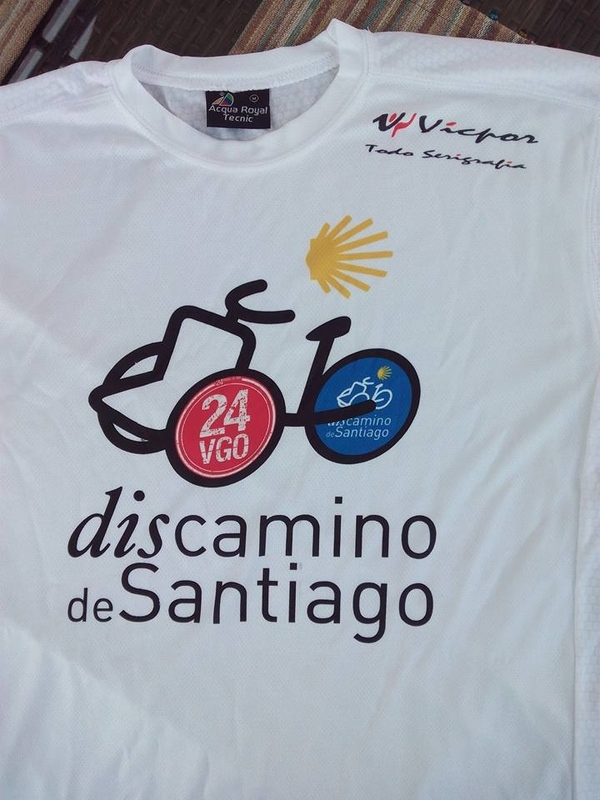 11:35 Walk of all teams to recognise the work of “DisCamino”. to the circuit of all teams along with members of the project “DisCamino”. Musical accompaniment from a group of bagpipes “CEAR CASTROMAO”. 17:00 Chiki24VGO: Children animation with workshops of painting, graffiti, crafts with balloons and funny make-up. There will be a race-themed painting contest! 19:30 Hip-Hop band “GROW AS OHANA”. 00:30 Musical performance of the group “ALFÉIZAR”. As in previous editions, the speaker Pablo Ríos will be with us commenting and animating the competition. Both, Saturday and Sunday will be made several drawings offered with gifts donated by our sponsors. Throughout the race the BIG SCREEN will be used to project sports videos, advertising of our sponsors and other elements that contribute to animate the event. We hope you’ll enjoy the ride.